St-James offers internship positions in a wide variety of fields. 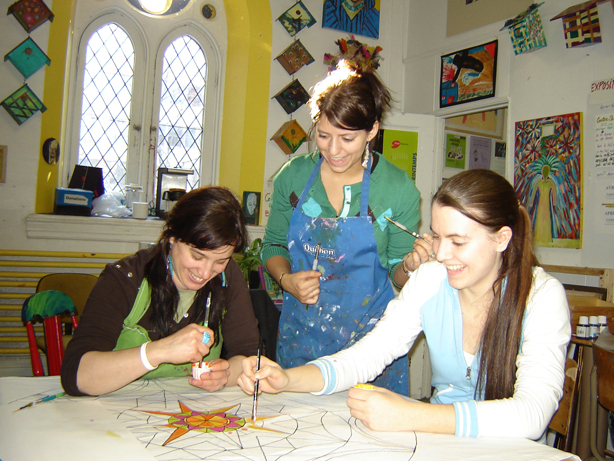 Over the years, we have hosted students in social work, occupational therapy, special care counselling, addiction counselling, and art education. Some of these students have come from as far as France and Belgium to spend time with us, and learn about how we connect with some of the most marginalized folks in Montreal. If you are interested in completing a stage or internship at the Centre, please contact us at info@stjamescentre.ca.